Please join us in welcoming our new members who joined in November. We would like to take this opportunity to help you get to know these institutions better. 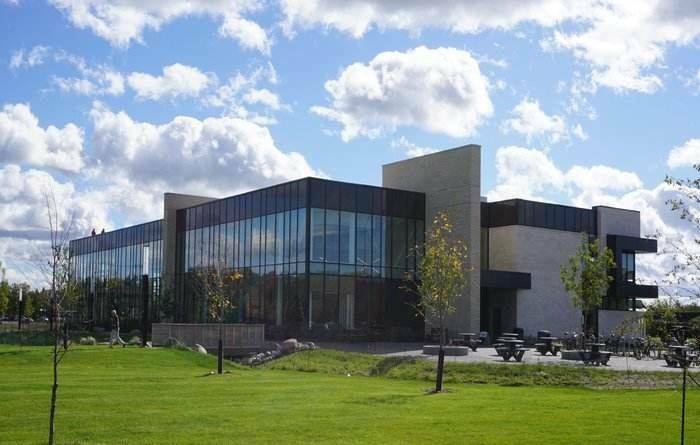 Canadian Mennonite University (CMU) was founded in 2000 as the result of the amalgamation of three colleges: Mennonite Brethren Bible College, Canadian Mennonite Bible College, and Menno Simmons College. In addition to several undergraduate degree programs, CMU offers MA degrees in Theology, Christian Ministry, and Peacebuilding and Collaborative Development. The CMU Library collection specializes in areas of Christian studies and music, and efforts are underway to increase library holdings in newer program areas such as peace and conflict studies, international development, psychology, sociology, political studies, and business and organizational administration. The Library also helps to maintain a smaller reference collection in the Mennonite Heritage Center Archives. In 1948, Holy Trinity Orthodox Seminary was founded as an offshoot of the Holy Trinity Monastery. The Seminary is the only seminary within the Russian Orthodox Church outside Russia. The Seminary trains students to be active leaders in the Church as clergy, monastics, choir directors and cantors, iconographers, and lay leaders. About half of the collection at the Holy Trinity Seminary Library is in Russian or Slavic languages and much of the collection is considered unique, being made up of rare pre-revolutionary theological, historical, and philological titles as well as interwar émigré publications. In 2009, the Seminary, with help from the Hoover Institution of War and Peace, completed a preservation and microfilming project sponsored by the National Endowment for the Humanities.